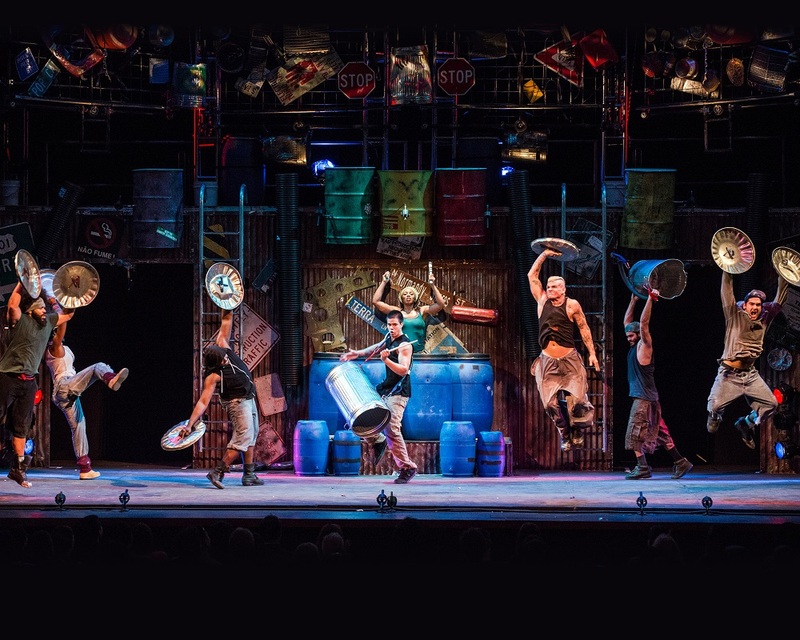 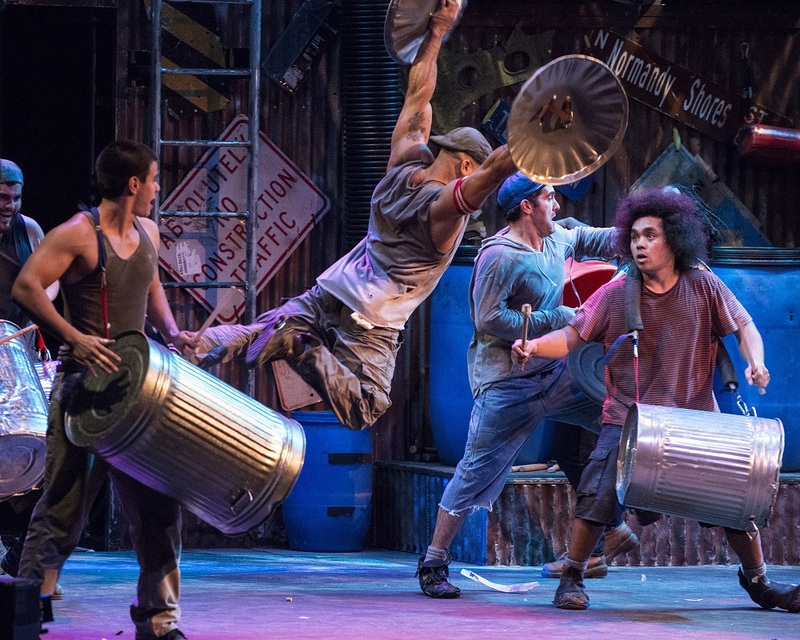 Matchboxes, brooms, garbage cans, Zippo lighters, and more fill the stage with energizing beats at Stomp, the inventive and invigorating stage show that’s dance, music, and comedy blended together in one electrifying rhythm. 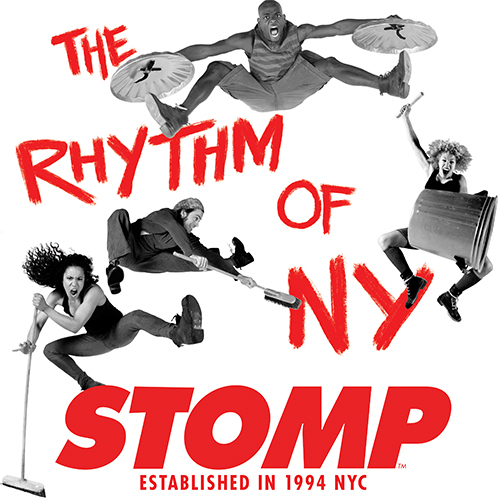 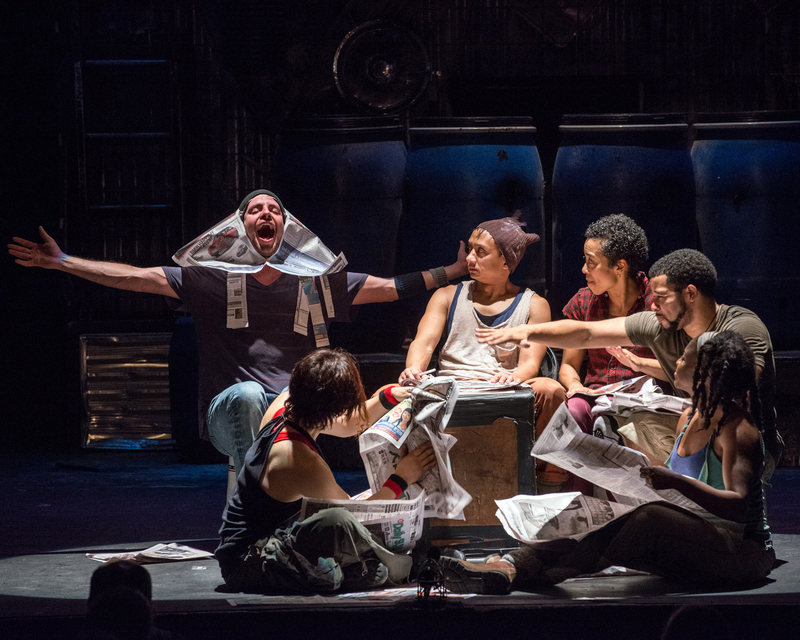 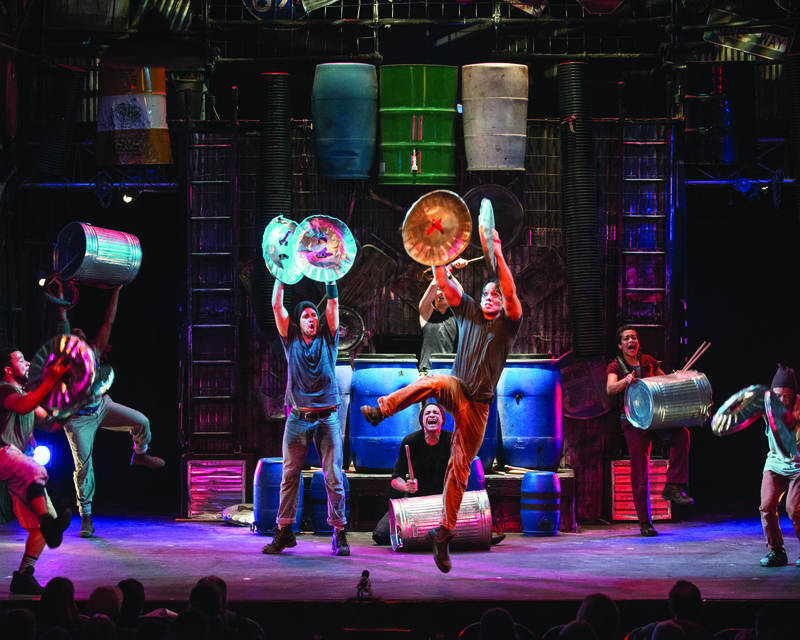 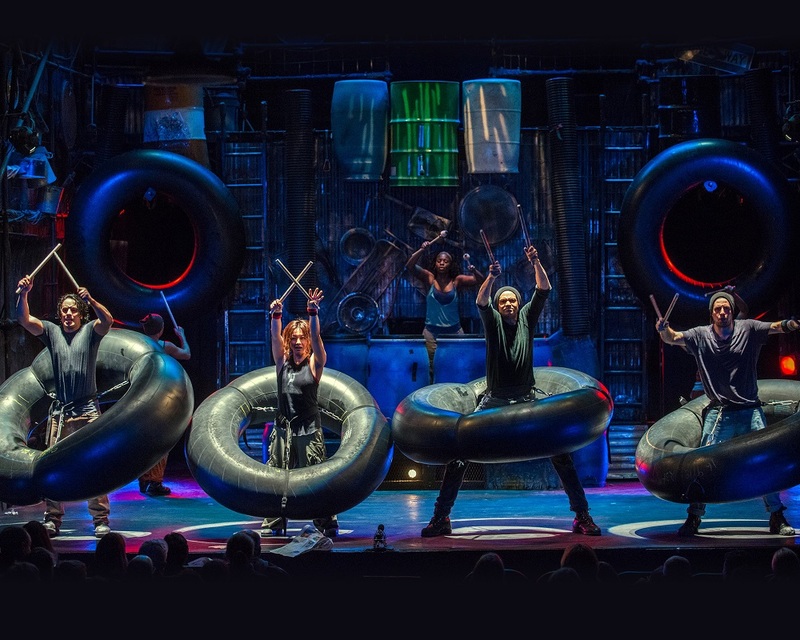 A New York icon since 1994, Stomp is “as crisp and exuberant as if it opened yesterday,” says the New York Times. 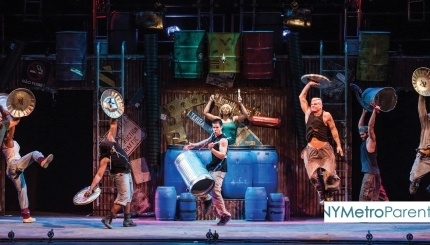 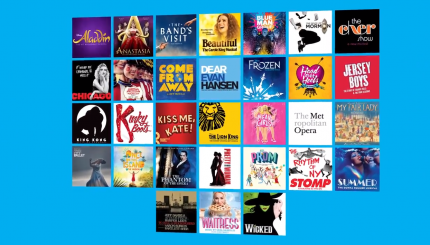 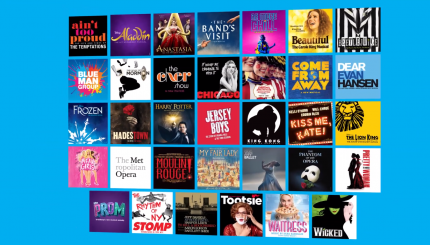 New York Newsday says, “If you are looking for good entertainment, something that will absolutely amaze you, go [to Stomp] to have the time of your life.” Come and see why this dazzling crowd-pleaser has been entertaining New York audiences for over 20 years.